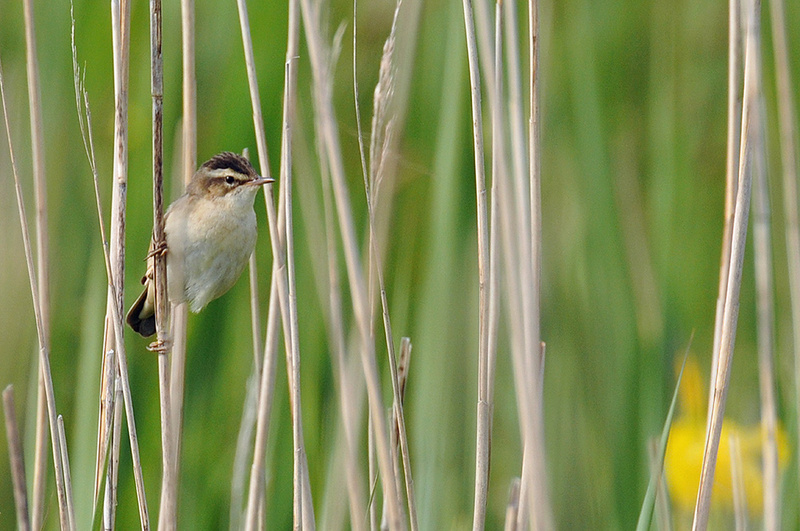 A sedge warbler in the reed beds at Kilchoman, close to the Coastguard cottages. This entry was posted in Landscape, New Post, Sunny Weather, Wildlife and tagged Islay, Kilchoman, Sedge Warbler by Armin Grewe. Bookmark the permalink.